Divorce is a difficult, stressful, and financially draining experience. During the process, most of the effort involves determining how to split up marital assets with the goal to get as much as possible. But not all assets are the same! Some assets are easier to convert to cash than others. Many assets have different tax implications for the account holder. 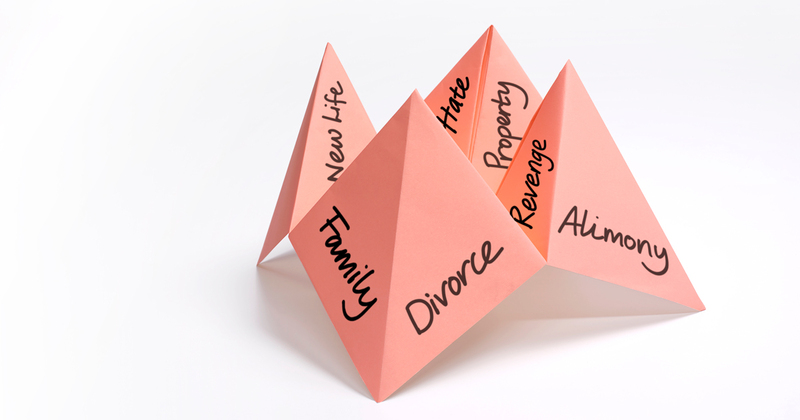 Moreover, after the divorce is complete, many clients are confronted with the task of managing these assets. McRae Capital Management has decades of experience working with clients who have experienced the stress of divorce. One of the most important parts of a divorce settlement is to identify what kinds of assets one might receive. Cash and marketable securities are much more liquid than real estate and other hard assets. If a settlement includes large portions of a retirement account such as an IRA or company 401(k), the recipient needs to consider possible taxes and penalties incurred to access the cash. McRae Capital Management can help you evaluate your marital assets before your settlement distribution to ensure you understand the ramifications of the assets you receive. After a divorce, college planning for your children can become more difficult. Often there are two separate parties that have some responsibility to funding future education for your children. McRae can help analyze your new situation and recommend strategies to help with the college planning process. Often after a divorce, we feel like we are starting all over again and it can be a daunting task. Past financial plans need to be reconstructed for a life that we hadn’t planned for. It is important to take small steps as we need to learn to feel comfortable with our new life. The best place to start is with a simple budget and McRae Capital Management can help. Some items we deal with every week, such as food, fuel and clothing. Some items occur on a monthly basis such as mortgage /rent, utilities, and auto payments. Yet some other items occur quarterly or annually like taxes, insurance, and health care costs. McRae can help you set up a budget in place that will take into account all of these costs and see how they compare with your assets and the income they can generate. Divorce is difficult and stressful. As you can see, there are a few tips and steps that are worth keeping in mind during the divorce process and when you are adjusting to your new life. If you are interested in reading more, please check out our piece on Divorce and Loss in the Family. McRae Capital Management brings decades of long-term investing experience to bear for families, individuals, and corporate clients. If you have questions about anything, from general family budgeting to complex tax issues, from divorce to inheritance, from planning for college to planning for retirement and everything in between, just download our brochure or give us a call at 973-387-1080.